Hello again everyone. 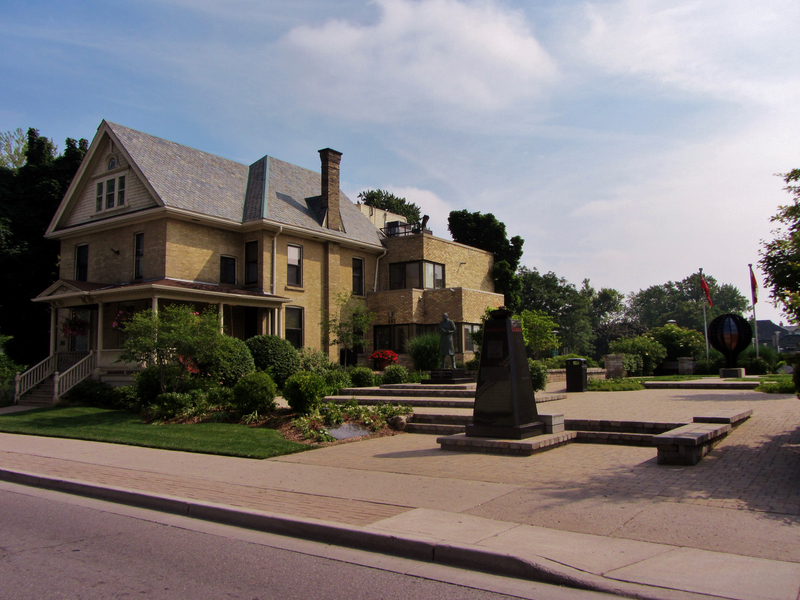 Today is an important milestone – I’ve been at Banting House National Historic Site of Canada for a month! It doesn’t feel like I’ve been at Banting House that long, but I have learned a lot. Working with physical archives, giving tours, and drafting critical paths are all things I have never done before September – not to mention the fact that I am learning new things every day about Sir Frederick Banting, insulin, diabetes, and the inner workings of museums. It really is true when people say that the best way to learn about a career path is to volunteer, job shadow or intern. The experience I’ve gained in the past four weeks far outshines anything I could have read about working at a museum. So what’s the plan for this week? Today I’ll be meeting with the curator, Grant, to go over our plans for World Diabetes Day. We are lucky to be welcoming a new volunteer, Emily, who will be helping us with this event and others as she aims for a career in public relations. We’re sure you’re going to love her! In addition, I’ll soon be back in the archives. We have plenty of items that have yet to be accounted for in our database, so I will be given a few collections to enter into the computer. The program Past Perfect helps us by giving us a single resource to look up items, see where they are in the museum, find out how we acquired them, and learn their stories. Our goal is to eventually put all the information we know about all the items we have in Past Perfect. Digitization and digital record-keeping are both hot phrases in the museum, library and archives worlds. At most such institutions you visit, there is a digitization plan being created or already in place. Posted in Behind the Scenes at Banting House.Tagged Artifacts, Banting, Collection, Diabetes, Event, Events, Museums, tours, volunteer, World Diabetes Day.